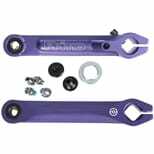 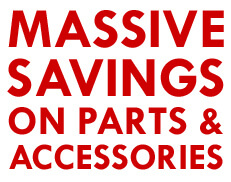 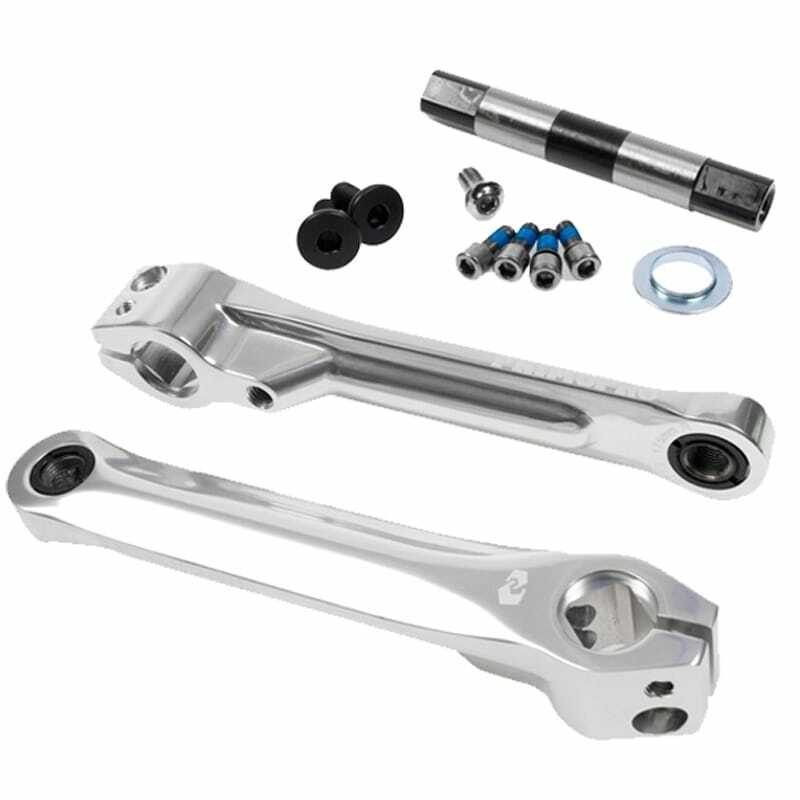 The Hollowbite cranks are the upgraded version of the popular Powerbite cranks. 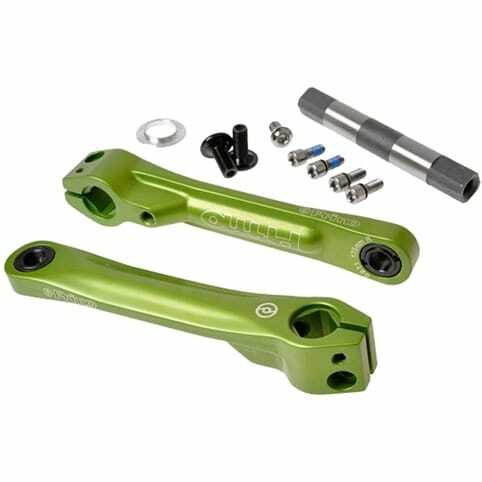 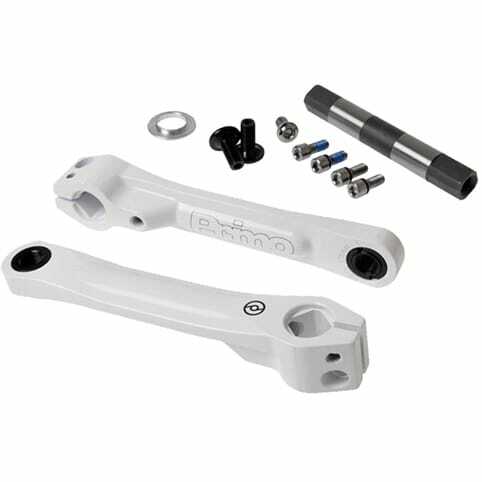 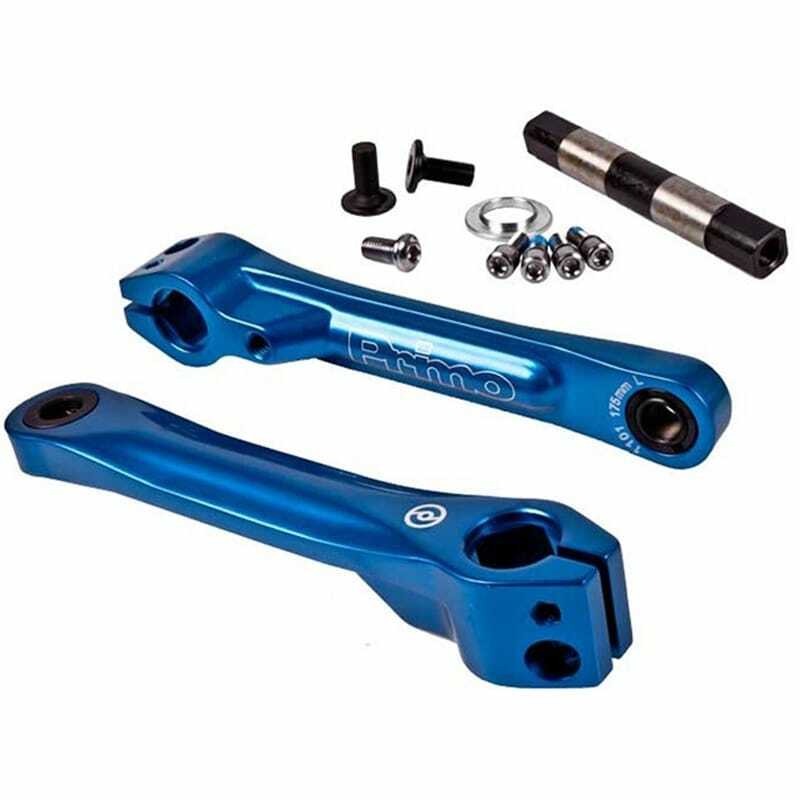 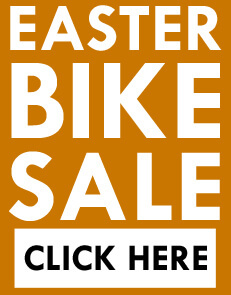 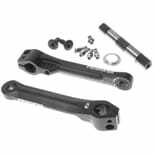 The cranks feature a hollow 7075 aluminium crank arm which saves weight without loosing strength. The cranks come with a 22mm square spindle without a BB.